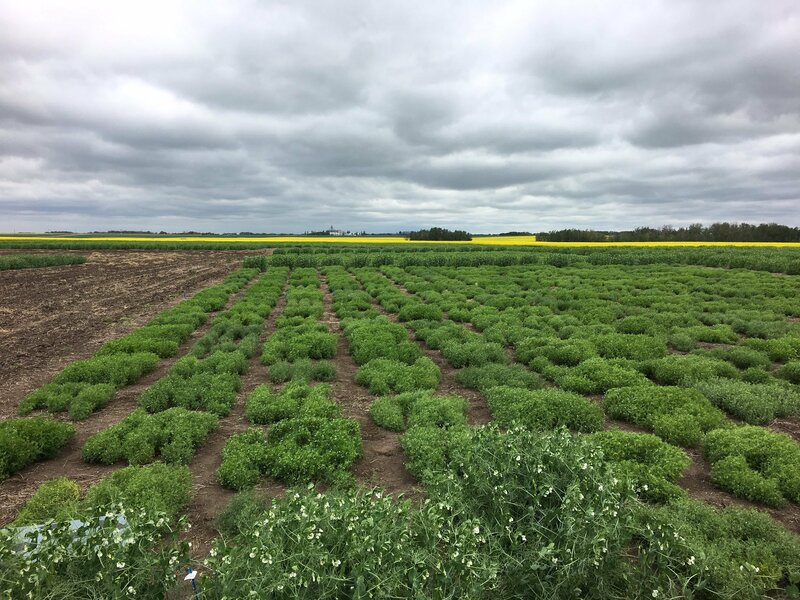 Development of improved lentil cultivars well-adapted to the local environment is an on-going process in the breeding program and is critical for long-term genetic gain. Recent climate instability adds another layer of complexity to breeding efforts. Continued genetic improvement of lentil will, therefore, involve the introduction of new alleles that extend beyond the existing adapted pool of germplasm. Our goal in AGILE is to enhance the productivity and quality of Canadian lentils by expediting the expansion of genetic diversity of the Canadian lentil germplasm base with the use of genomic technologies. In this project, we will first characterize the genetic variability available within the primary and secondary gene pools of the genus Lens through extensive genotyping and phenotyping. 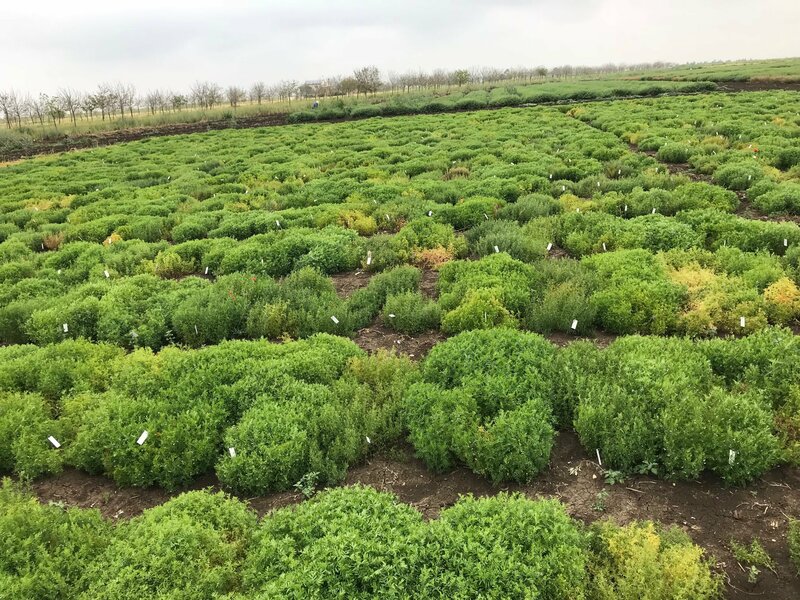 The information will be used to determine the genetic basis of the contrasting adaptation characteristics of lentils from the three main growing regions: northern temperate, Mediterranean and S. Asia. We will then develop breeder-friendly markers for tracking response to photoperiod, temperature and light quality, and generate resources and tools to allow breeders to better use exotic germplasm and wild relatives while reducing any negative impacts. A systematic study of symbiont diversity will allow for a better understanding of ways to improve the nitrogen fixation process in lentils. Access to superior cultivars does not automatically translate to adoption by farmers, particularly if they are unfamiliar with lentil crop production. Numerous factors influence crop production decisions, and a clearer understanding of these will help increase producer uptake of this important crop. Our GE3LS research will identify the various factors that may influence producer decision making processes and propose a strategy for effective communication and knowledge exchange/transfer, which will encourage sustainable and profitable production of lentils in Canada. Results of AGILE will allow us to develop a thorough understanding of lentil and its wild relatives. Resources developed by this project will improve the agility of the lentil breeding program by introducing genetic diversity with greater precision, and speed up the breeding cycle. This project will also foster international partnership, which is critical for long-term success of the international lentil community. in this important crop species. Saskatchewan Pulse Growers, Western Grains Research Foundation, Genome Prairie, Genome Canada, Government of Saskatchewan, University of Saskatchewan [grant: BRE1516].